Football season is upon us once more, and while my pint glass runneth over with excitement, I can understand that non-sports fans probably aren’t enthused about seeing big green fields and big angry men taking over their televisions. Thursday Night Football used to be solely an NFL Network gig, but this year CBS is hemorrhaging money to air eight weeks of primetime contests, starting September 11. It’s a smart move, as NFL ratings are more guaranteed than our rights as U.S. citizens, but there are many millions of Americans who want something else from their Thursday evenings. So here are five things you could be watching instead of Thursday Night Football. And while these next two aren’t list options, know that you can always watch DVR broadcasts of Sundays games that night, or you can catch up on watching someone else playing Madden 15. The world is your pigskin oyster. None of these shows are starting this week, so you might be tempted to watch tonight's special edition of NBC’s Sunday Night Football, featuring the Green Bay Packers taking on the Seattle Seahawks. Give in to your temptations. Love the football. Taking advantage of the still-present gender gap in sports viewing, ABC is packing its schedule with Shonda Rhimes-created fare to sway female audiences. 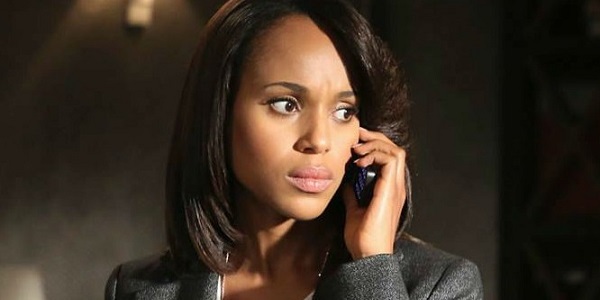 (And male audiences that just can’t get enough of Kerry Washington’s behavior.) Starting September 25, the network will be debuting Grey’s Anatomy’s Season 11, which is expected to feature a major arc for Geena Davis, followed by Scandal’s Season 4, where we’ll get to see just where Olivia Pope went after the Season 3 finale. And then there’s the series premiere of the Viola Davis' crime drama How to Get Away with Murder. 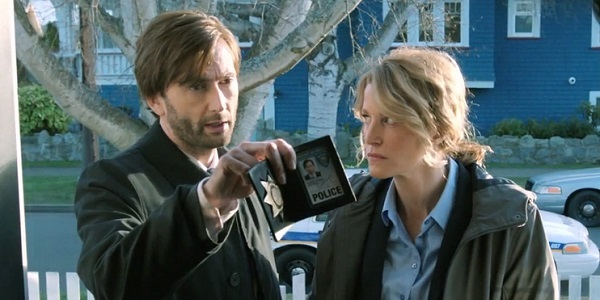 The NFL can’t compete with the death rate on these shows, although the drama is sometimes comparable. Take comfort i knowing once you put Grey’s Anatomy on, you don't have to touch your remote control again until the game is nearly finished. 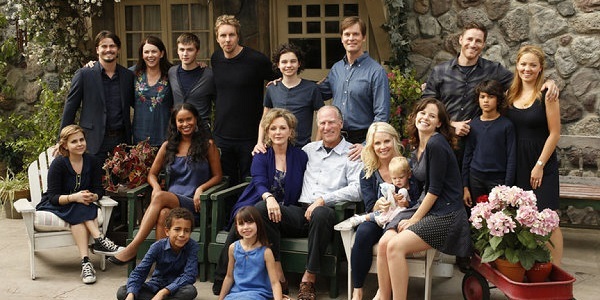 For five years now, audiences have laughed and cried along with the drama-filled lives of the Bravermans and their extended families, and now it’s time to bid them farewell with its 13-episode sixth and final season. There are a ton of questions that the series will hopefully be answering for fans when it returns on September 25. How will Adam and Christina’s charter school fare? Is Amber pregnant? Are Julia and Joel headed for divorce or reconciliation? How will Sarah and Hank handle getting back together? There are probably more plot points to bring up, but that’s already more than most shows have going for them. Remember when NBC was seemingly the only reason Thursday nights were worth living for, with Friends and Seinfeld destroying most other sitcoms in ratings and pop culture relevance? Well, those days are obviously long gone, but NBC is still trying to reclaim those glory days with new comedies Bad Judge and A to Z. 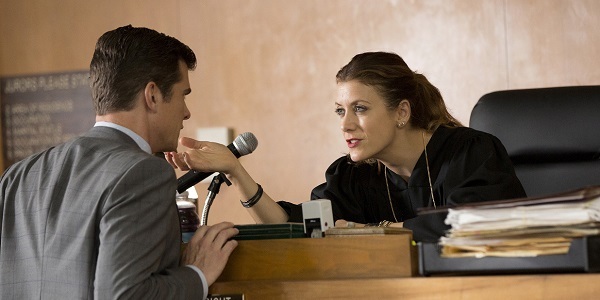 The former stars Kate Walsh as a sexually preoccupied judge whose party-heavy lifestyle may be changed by a young boy whose parents she puts in jail. The latter is an alphabetical dissection of the relationship and break-up between Andrew (Ben Feldman) and Zelda (Cristin Milloti), as narrated by Sons of Anarchy’s Katey Segal. There are no guarantees when it comes to how good each show is, but you can find out for yourself when both premiere on October 2. 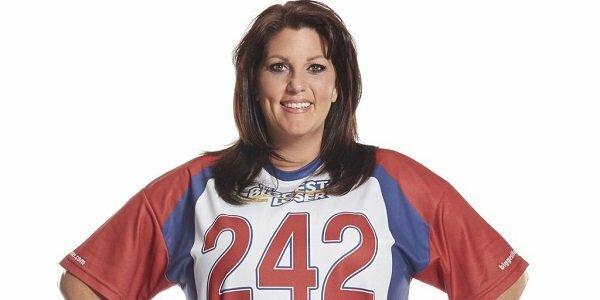 For sports fans who aren’t necessarily big into football, Season 16 of The Biggest Loser is changing things up this year by featuring an entire roster of 20 former athlete contestants. Former NFL players Scott Mitchell and Damien Woody are there, but also the gold medalist tennis star Zina Garrison, rugby player Rob Guiry, track and fielder Emmy Lou Munoz and cheerleader Gina Haddon (pictured above), as well as many others. In the absence of Jillian Michaels, new trainers Jessie Pavelka and Jennifer Widerstrom are joining Dolvett Quince and Bob Harper. This season also marks the debut of “Comeback Canyon,” in which eliminated contestants can battle to make it back onto the show. After 15 seasons, is this the kind of change The Biggest Loser needs to remain popular? Find out when it premieres on September 11.